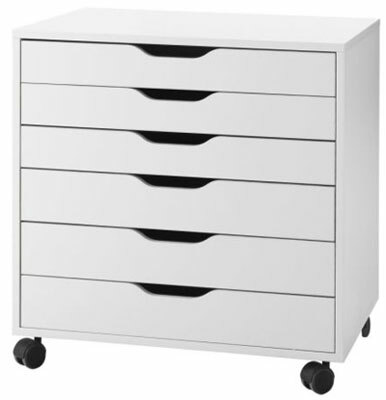 I’m a huge fan of IKEA’s ALEX series of drawer units, with my favorite style being the above-pictured 6-drawer unit. 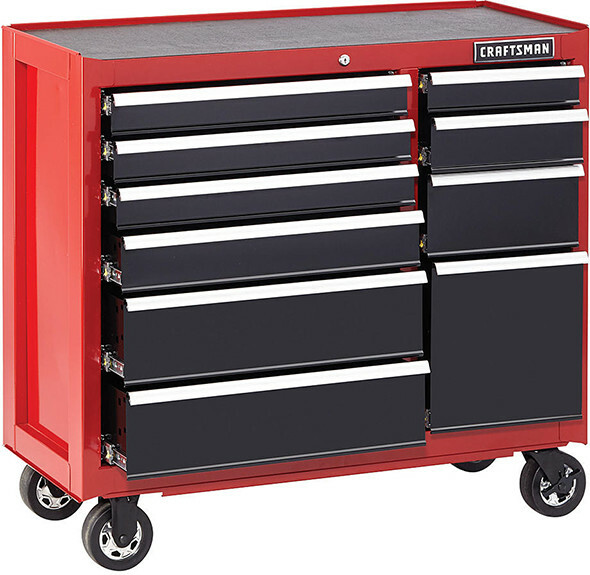 While the drawers are not fully extending, they’re quite spacious, and can handle a reasonable amount of weight for their size and construction. As with most IKEA products, assembly is DIY, but everything fits together easily and relatively quickly. While I’ve seen ALEX units stacked two-high at my local IKEA showroom, that’s not something that I would readily do myself. If you’re not a fan of the casters, you can swap them out for separately purchased CAPITA cabinet feet. I store lightweight tools and supplies in my ALEX units, and it fairs quite well despite being designed for an office setting. This ALEX 6-drawer unit is priced at $119, and there are several other styles available. 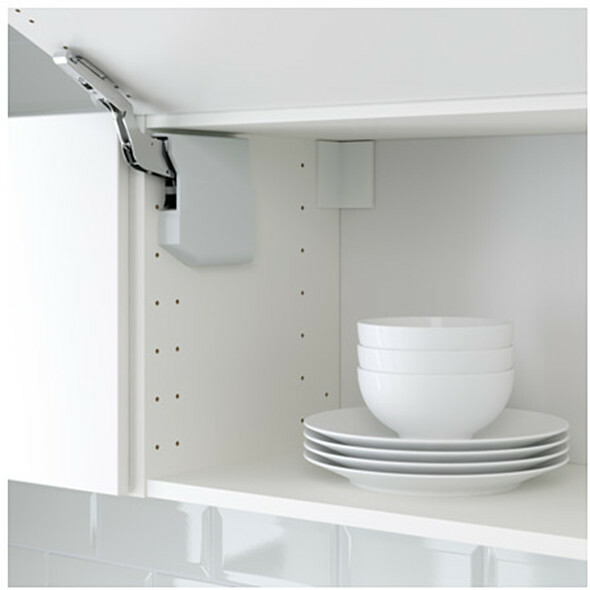 Hopefully IKEA will roll out additional variations to this product family in the future. 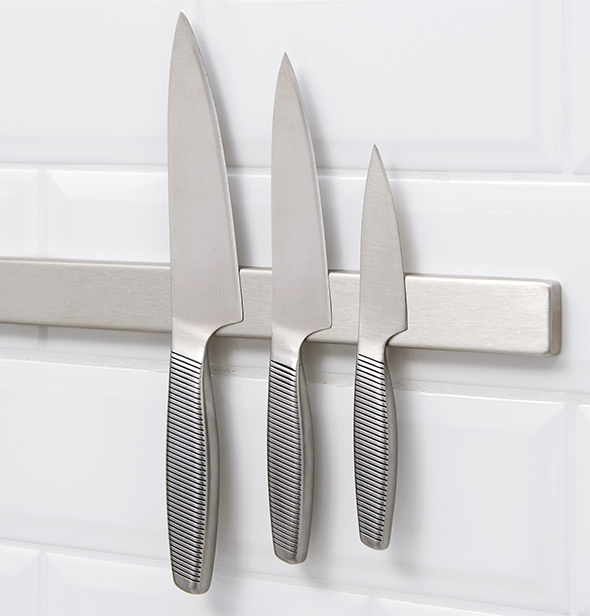 Things from IKEA that Could be Used in Your Workshop? 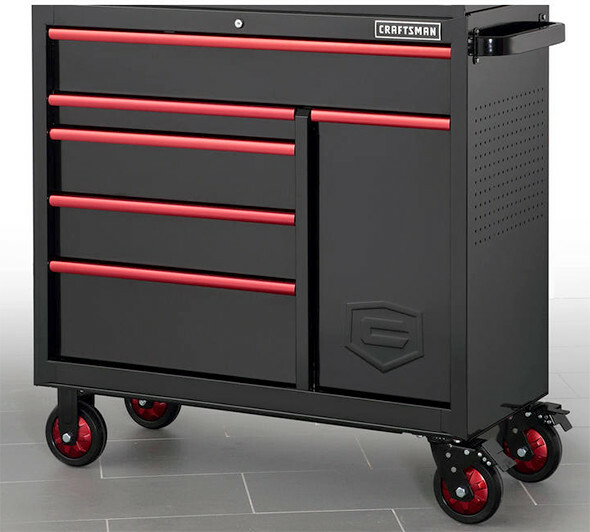 New Craftsman “Fully Featured” 41″ Tool Storage Chest and Rolling Cabinet Vertically-Lifting Wall Cabinet Door Hinges – Thoughts? DIY Brainstorming: The Perfect Cabinet Drawer Size?